WooCommerce Pre-Orders allows the customers to pre-order the products before they are available on the WooCommerce site. The pre-order experience is fully customizable and it can be charged in two ways, Upfront or Upon Release. When charging a pre-order as Upfront, the customer needs to pay the pre-order amount upon checkout. During Upon Release mode, the payment will be charged automatically after the product release if the customer has used any one of the supported payment gateways. If a supported gateway is not available, the customer can pre-order the product using inbuilt Pay Later Payment Gateway provided in the plugin and they will receive an email to complete the payment when the product is released. 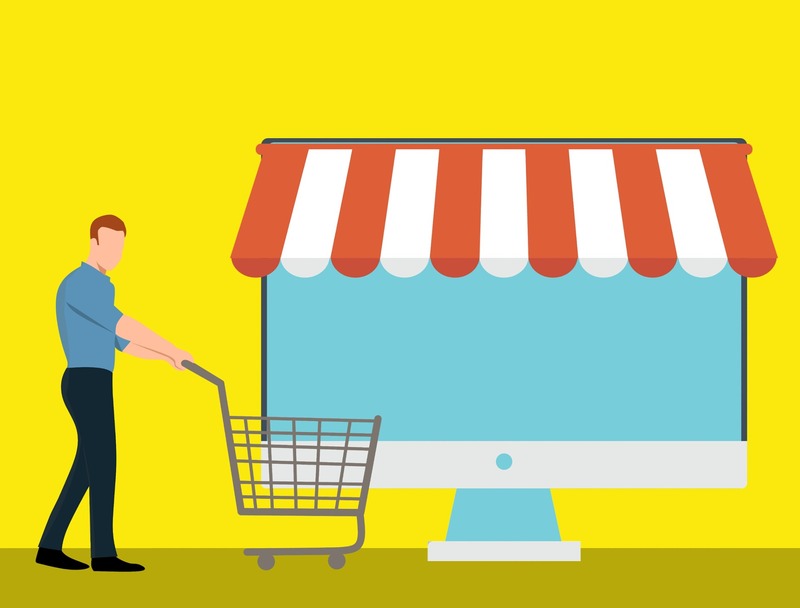 YITH Pre-Order for WooCommerce allows you to create pre-order products and allow the customers to purchase before they are released on the WooCommerce site. Customers will be notified by email once the product is officially released and on sale. SUMO WooCommerce Pre-Orders is a Comprehensive WooCommerce Pre-Orders Plugin. Using this plugin, you can allow your customers to pre-order the products before they are released on WooCommerce Shop. The payment can be charged in two ways. They are Pay in Front and Pay on Release. When charging the pre-order product as Pay in Front, then a customer should pay the pre-order amount using available payment gateways during the checkout. When charging the pre-order product as Pay on Release, at checkout only SUMO Pre-Orders Pay Later payment gateway will be displayed using which customers should have to place the order. Once the product becomes available on the site, a customer will receive the email notification which includes the pay link to complete the payment. The customer has to pay the amount at the specified time. If the customer failed to make the payment after the specified time, then the pre-order will be canceled.